The nominations are now open for the Muddy Stilettos Devon Awards 2018! They're back! 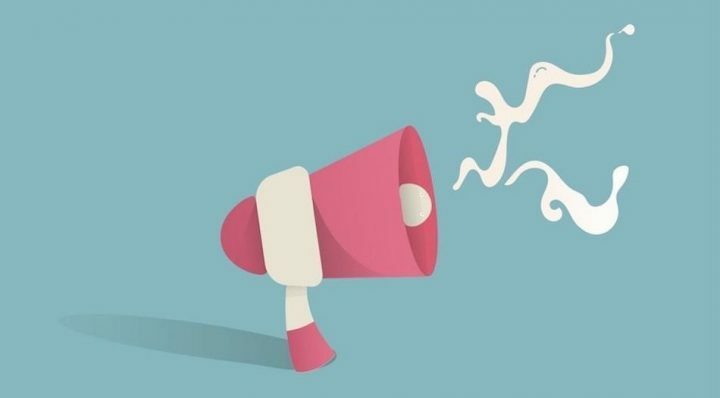 You can now vote for the most unique, quirky and utterly brilliant businesses in Devon. The Muddy Awards 2018 have just kicked off in Devon and will be launching across a further 18 counties throughout the day. Best… Art Gallery; Bar; Beauty Salon: Bookshop; Boutique Stay; Cafe; Children’s Business; Day Spa; Farmshop/Deli; Destination Pub; Family Attraction; Fitness Instructor; Local Food/Drink Producer; Florist; Gift Shop; Hair Salon; Interiors Store; Jewellery Store;Photographer; Restaurant; Theatre/Arts Venue; Wine Merchant; Women’s Store; Yoga/Pilates Studio. 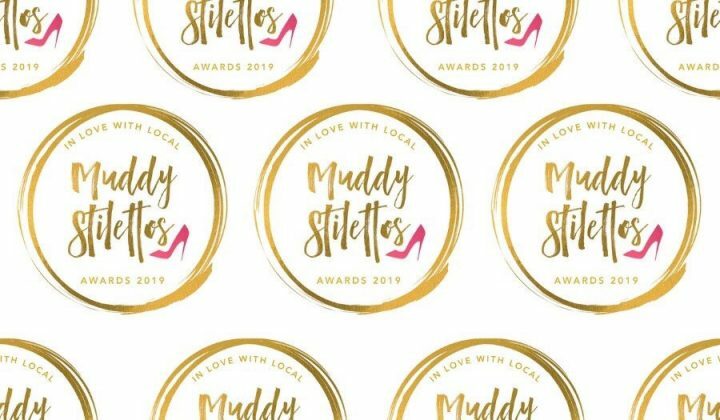 The Muddy Stilettos Awards remain resolutely FREE to enter for all – no costly awards dinners to pay for, no finalists fees and free certificates and window rosettes – because we’re passionate about supporting and promoting the plucky, unique and brilliant companies that add so much to our local lives. The Top 5 businesses in each category will go through to the Finals between 14-18 May, and the Winners will be announced on Mon 21 May, ready for Winners Drinkies at the fabulous Exeter Cookery School on Fri 25 May. We know how much winning a Muddy Award can really help boost small local businesses that often slip through the cracks of other competitions, so please get behind our lovely indie Awards, and spread the word far and wide! Beauty Salon category – Five Cedars in Tiverton. A family run, professional salon using Elemis trained staff and products as well as manicures, pedicures, massage, sun showers and they now offer reflexology too. It’s my favourite salon to chill out in after a treatment. All the staff are so friendly and they make you feel like one of the family too. Affordable prices and packages available too, what more does a girl (or boy) need? Good luck Five Cedars. The Cove Café & Bar, Hope Cove, is a unique place to eat, drink or just to hang out. Favoured by locals and the more discerning holiday visitor, try sitting on the balcony sipping one of their many craft beers while watching the sunset across Bigbury Bay. Impressed, then return for a meal. We love The Cove in Hope Cove – they have listened to what the general and resident public want and have catered for it. A couple of years ago I couldn’t find a wine on their list that I particularly wanted – Shelly listened, and now they stock it! !